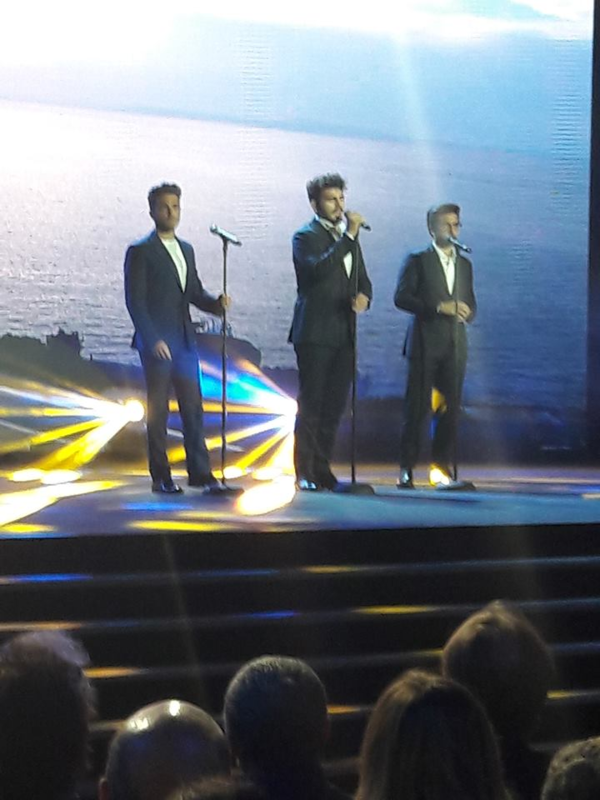 In these days an email has arrived to all the members of the official fan club of IL VOLO. The e-mail informs everyone that on 3 May IL VOLO will be hosted in the ROXY BAR broadcast for 4 hours. For those who have not seen it, here is the email in Italian. Thursday 3 May from 10 PM to 2 AM (Italian time)! 1. For the first hour of the program, only YOUR questions will be read! We will publish a post here on the community and you will comment with your question! You DO have to be an official IL VOLO Fan Club member to have a chance to fill out the form and you also have to have a Skype account. Maybe it could be the time that we can listen to the new single? Ciao! My name is Jana & I am one of the lead persons from the Il Volo Flight Crew, based in the United States. I am in Detroit & also volunteer at Detroit PBS. We write posts nearly every day & have readers from all over the world in over 130 countries! Most are from the US, Canada, & Italy, as well as So America, Asia, & Africa! The fans that read our site, love the guys, & they comment beautiful things. We write many heartfelt & funny articles, as well as keep up w/the guys. We often comment as if the guys were really going to read it one day, but they probably don’t have time. Our fans keep asking us what the guys are doing & when they will be back in the United States and Canada. We in the US & Canada, love the guys & are anxiously awaiting their new album. We may not be as many fans as South America, but please do not forget us. We love you! Our site is unique! Spanish is the 2nd language in the US. We’d love to plan another Fan Faire in Las Vegas! What question would you would ask the guys if you had the chance? – BESIDES when they are coming back to the US/Canada, or when the new album will be out. Good question Jana, we hope they read it. Jana, I assume all verbal discourse will be in Italian on this show? I do not believe Mark. The boys will answer both in Italian and in English or Spanish. Will Ignazio, please move into the vacant apartment next door? May I touch one of Piero’s pecks? Me staring into Gianluca’s eyes from a distance of 2 feet… Just until I faint. Can this happen, please? Sorry Pat, Jana and Daniela… Had to go there. Too funny! Hope you get at least one of these requests one of these days. and if Ignazio moved to the apartment in part to yours, you would not be able to return to your house because of the emotion. I’m wrong? It would all be very nice if you could do it. Daniela, “pecks” is slang for the pectoral muscles of the chest. And yes I would! I could not support Gianluca’s gaze long, but oh what fun trying! You are right about Ignazio… Damn it. mmmmm ……. I thought it was related to the bibs, you’re right, a control can be there! If you need, since you only asked for one, the other I can control it! If Ignazio moved next door to me I would at least go and ask him if I could borrow a cup of sugar. He is so sweet he wouldn’t need it. wow. what a treat that will be. Jana will represent us who don,t have skype. i would ask them them about their current love life. Sorry Marie. I’d like to, too, but I do not think they’ll answer, Gina. THE QUESTION i WOULD LIKE TO ASK iGNAZIO “WHEN HE COMES TO CANADA NEXT CAN I HAVE A DATE WITH HIM” i’M ONLY 86& A HALF & HAVE FOLLOWED THE BOYS SINCE THEY STARTED & I LOVE iGNAZIO WITH ALL MY HEART I WOULD BE HONOURED TO TAKE HIM TO DINNER & LISTEN TO HIS SENSE OF HUMOUR & IF THE OTHER BOYS WANTED TO COME ALONG THEN THE MORE THE MERRIOR. 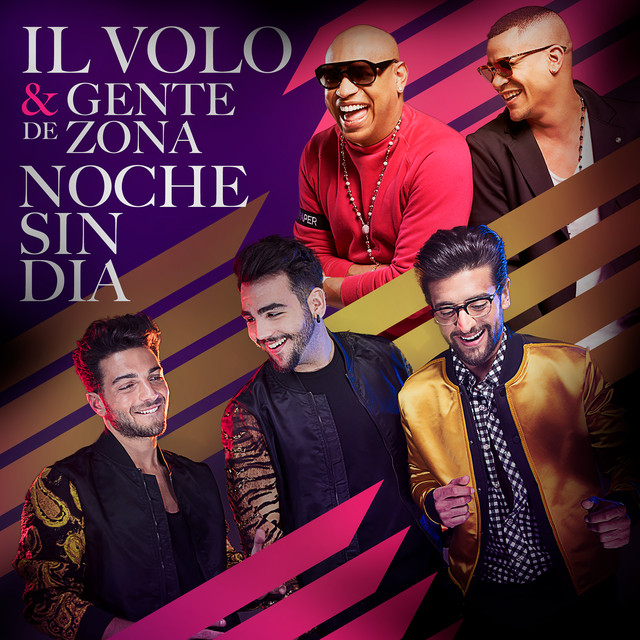 I know the Latin CD has not been released yet, but are they thinking about what the next one will be?